Online visitors form an opinion of your brand within two-tenths of a second of reaching your site. Ensure your online presence is highly professional and tailored to your customer. 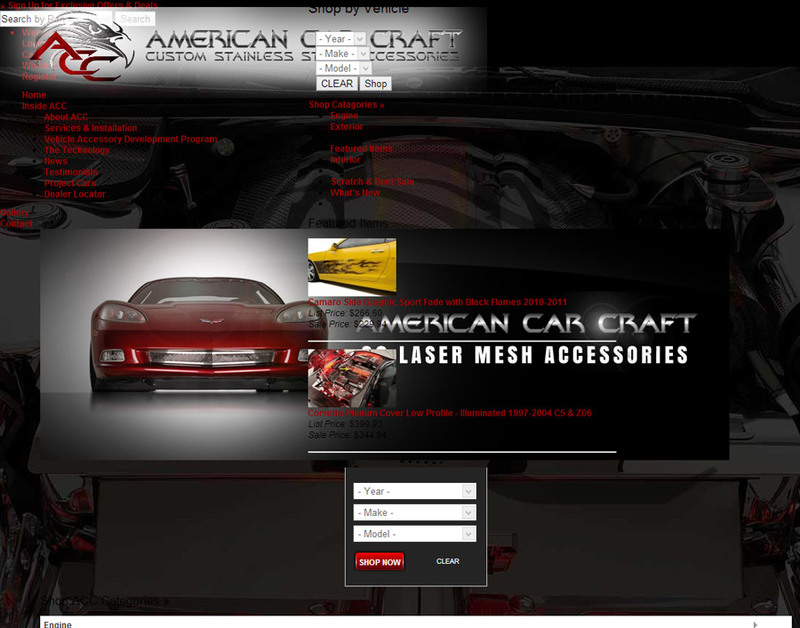 The new American Car Craft website is sleek, easy to navigate, and packed with features. The photo gallery feature is utilized in a variety of ways, from individual project galleries to a tabbed slideshow on the homepage. For a company that relies heavily on creativity and design talent, the re-hauled visual aspect of the site was a huge improvement for ACC. 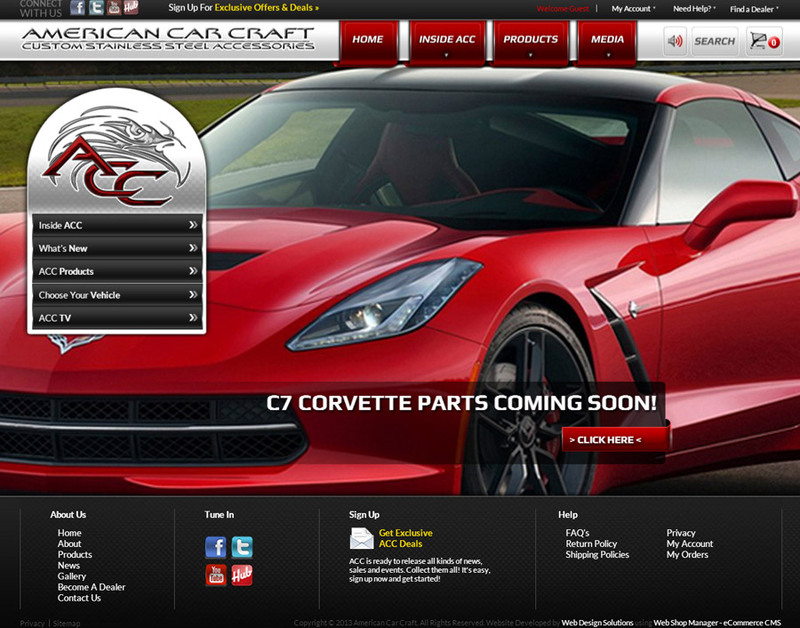 Within the first month of launch, they began to enjoy increased traffic and a smaller bounce rate. 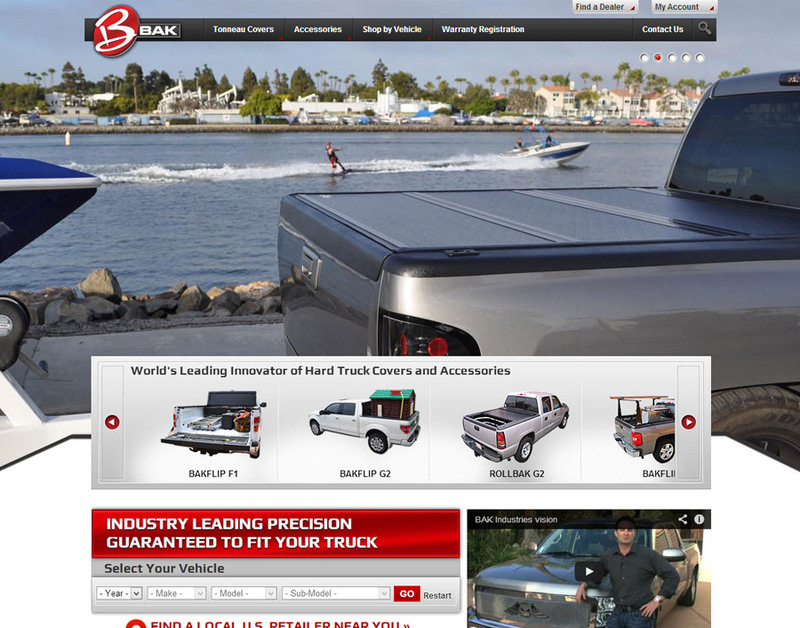 The BAK Industries website is designed to serve a variety of purposes. 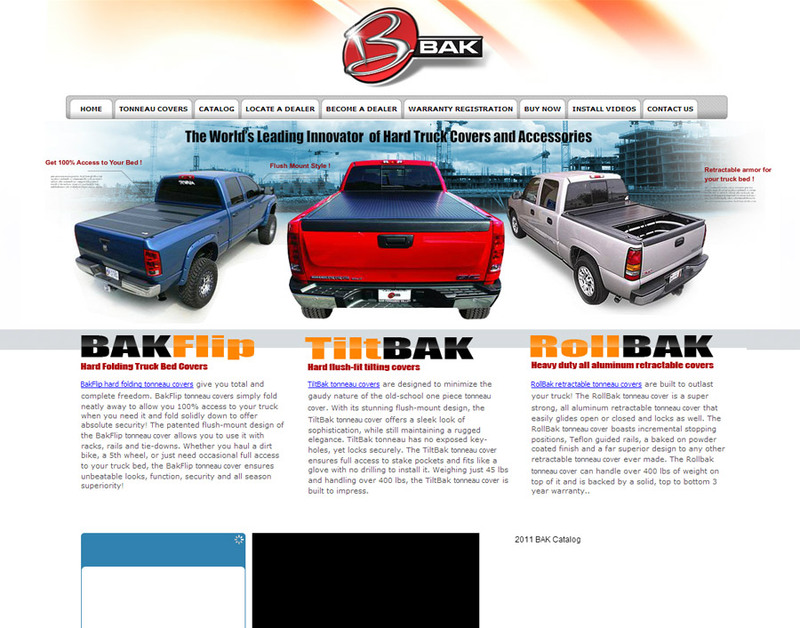 It functions as a source of information on their new products, a place to browse and buy covers, and a database for automotive accessories. 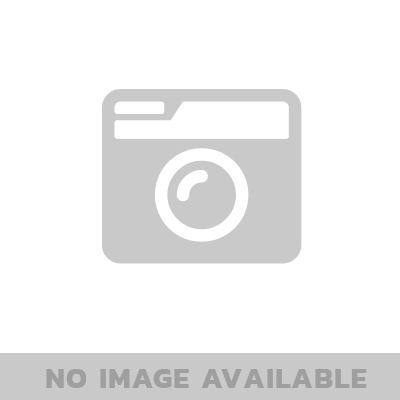 It also briefly explains the numerous repairs and restorations that their shop can provide. 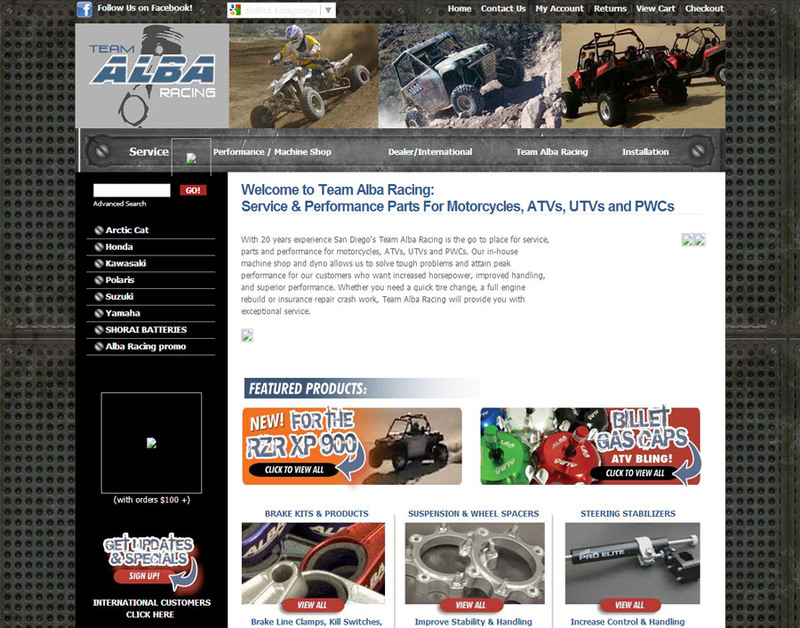 The new Team Alba Racing website brings the shopping experience to a whole new level. The placement of the banners lets the customers know who the company is and what it offers. 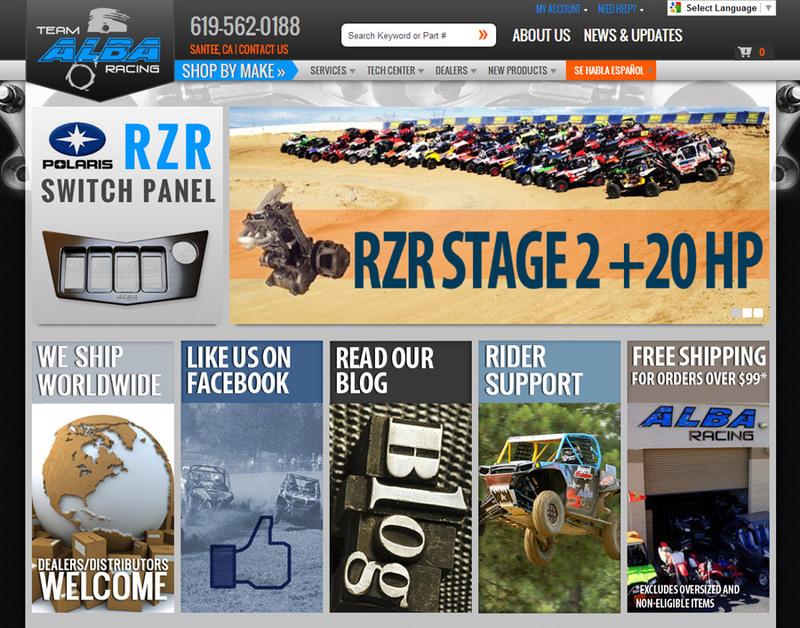 Team Alba Racing was looking for different avenues to bring in business other than just selling products; showcasing areas like its rider support program opened that up for them. The Alba team is very optimistic about the new site and how its going to change their whole business. 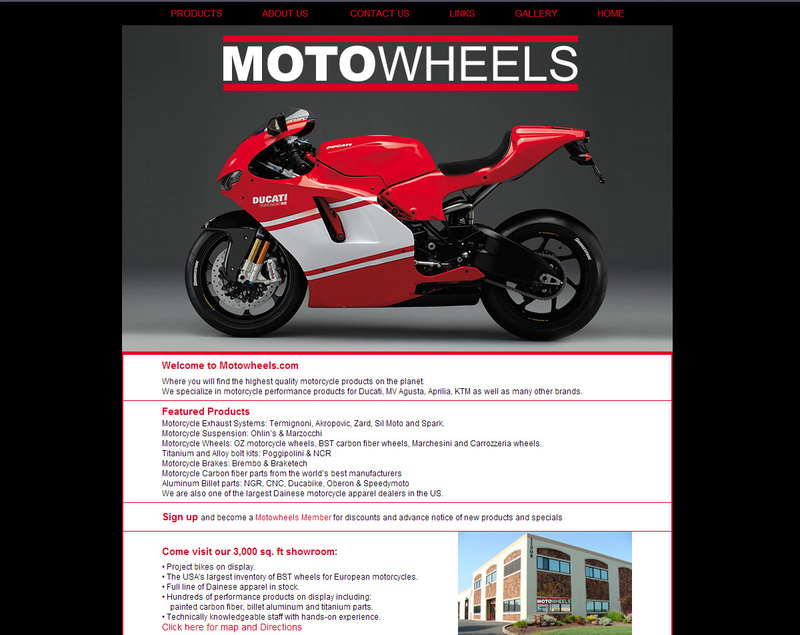 The end result for MotoWheels is fantastic and has garnered amazing success. With a creative and high quality website design that reflects their brick and mortar warehouse, they started seeing increased traffic and conversions almost immediately. The usability of both their website and the back end content management system (CMS) that WSM supplied them with has led to a very high customer satisfaction rate. 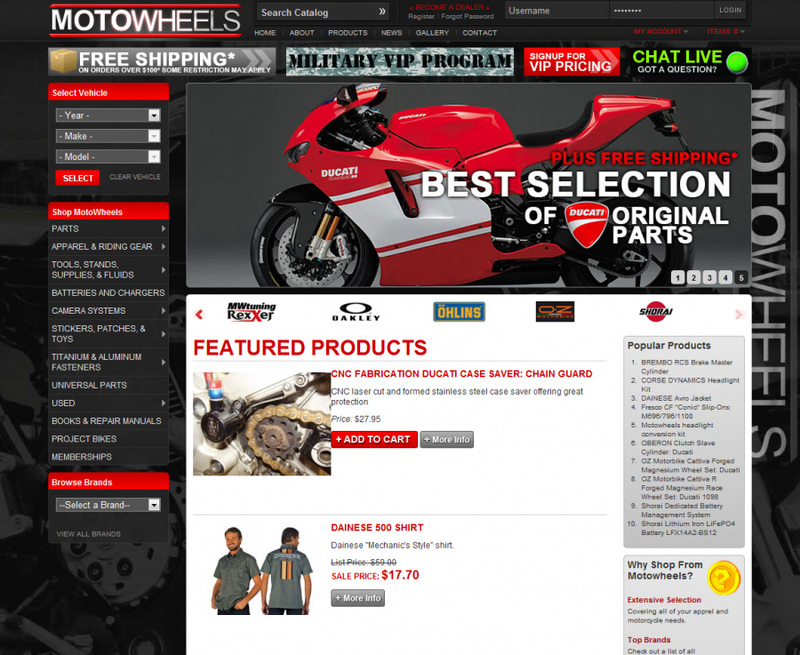 Finally seeing tangible evidence of the fact that a partnership with a company that truly cares about their success, like WSM, will lead to more online sales was a huge relief for MotoWheels.